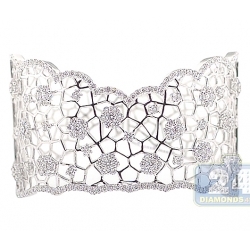 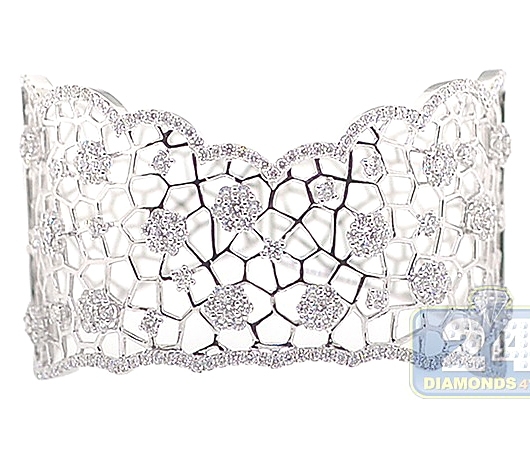 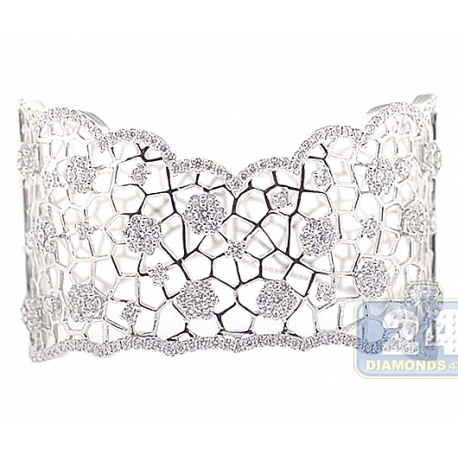 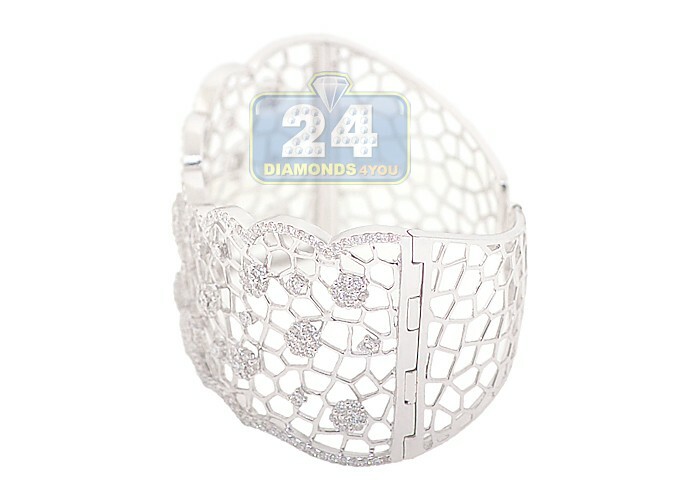 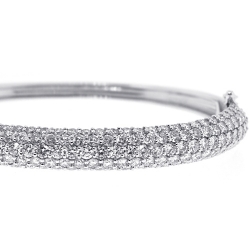 Womens Diamond Openwork Cuff Bracelet 18K White Gold 7.49 ct 6.5"
We're presenting one-of-a-kind cuff bangle bracelet of our diamond collection! 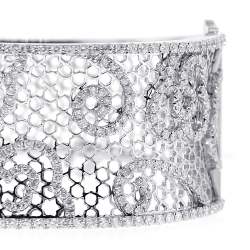 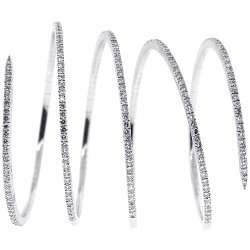 It's artfully handmade of 18k white gold, and has high-polished smooth finish. 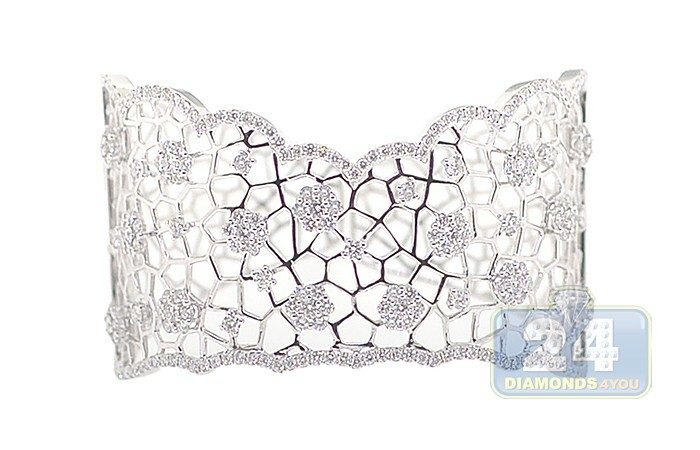 Our women's cuff bracelet is set with 7.49 carats of sparkling white round brilliant-cut genuine diamonds, VS1-VS2 clarity and F-G color. 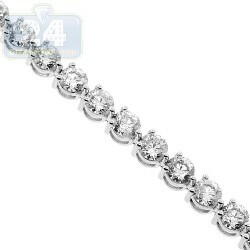 It measures 6.5 inches in length and 1.5 inches in width. 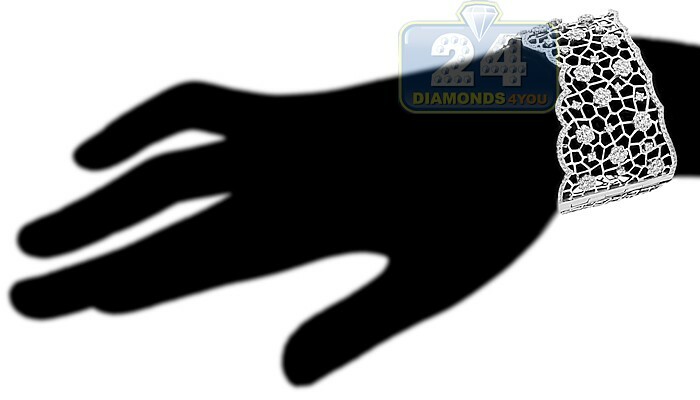 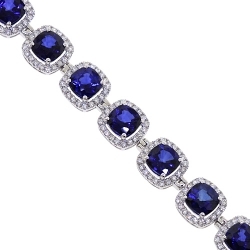 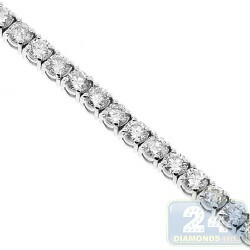 A wonderful diamond bracelet for someone special!